Feeling Playful. 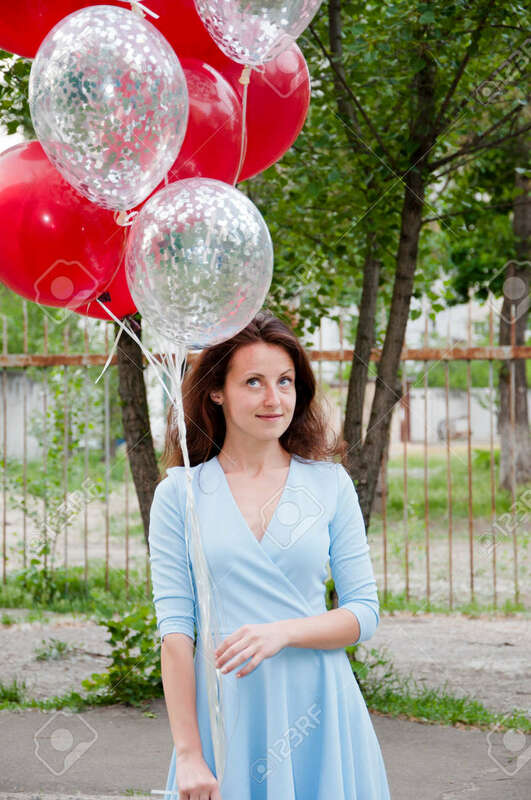 Playful Young Woman Holding Red Balloon Bouquet.. Stock Photo, Picture And Royalty Free Image. Image 103431424.